The UA is an invaluable resource for people interested in a career in skilled trades. 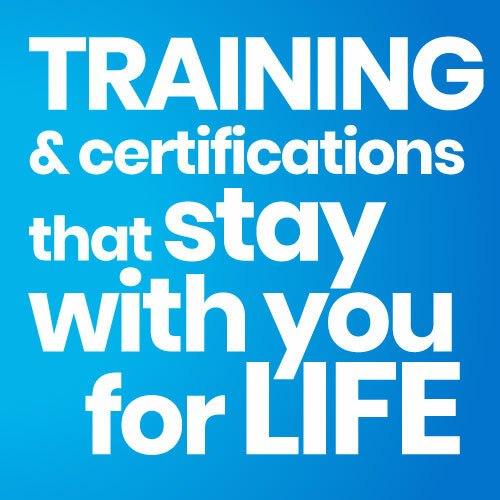 Members not only have access to training and certification programs, but are more likely to secure positions with higher pay and better benefits than non-union workers. Check out our Apprenticeship Program to get started. 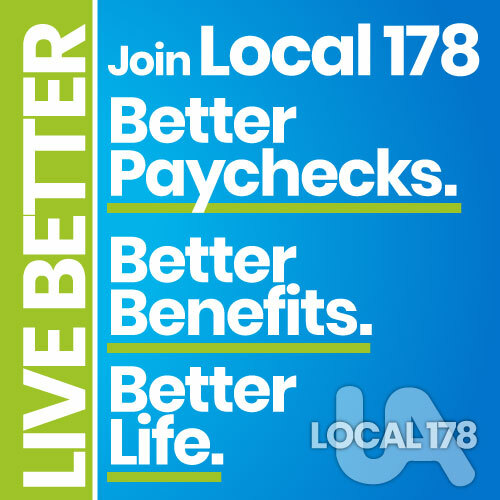 There are multiple career paths available, as well as union leadership spots. Since we train our members through our programs, you don’t need to have prior experience in any trade to apply — just a willingness to learn. Once you’re in the program, you create your own path based on your personal goals, from apprentice journey worker to Foreman or Superintendent, to Project Manager, or even an independent contractor/owner. Members of UA 178 have the opportunity to work in a variety of areas, including residential markets, commercial builders, large and small industrial projects, and so on. Members seeking an Associate’s or Bachelor’s degree can pursue their education through the UA’s training opportunities and earn while you learn. There is no limit to what you can achieve.